“Wow, that’s like best of both worlds for you. 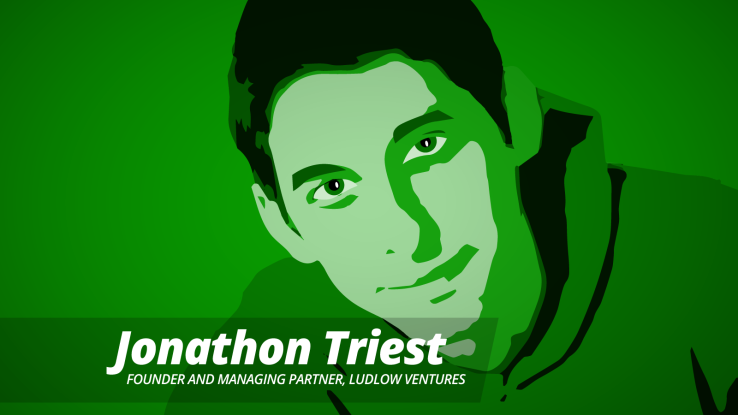 Investing other people’s money and getting to work on a bunch of cool products.” I heard this pretty often as I started to tell friends and former co-workers about Homebrew, our seed stage venture fund. While our experience and passion around product design will hopefully be a major reason entrepreneurs want to work with us, “best of both worlds” isn’t just the wrong way to look at becoming a VC, it’s actually harmful for both the investor and entrepreneur. The entrepreneur should be building the company they want to see exist and the investor should be assessing the entrepreneur’s capability to do so. My first year of angel investing I fell into classic “operator turned investor” traps. During pitches I’d get excited about a company because I could imagine how I’d go about solving the problem identified or the product described. Instead I should have focused on the founder’s understanding of the problem and how they were going to solve it. Many times when working with a team my advice would often sound like “well here’s how I would do it…” That’s fine but only a B+ answer. What’s way more valuable is to understand the capabilities of the team, help them establish the framework within which to make a decision and then guide them towards execution. As I spent several more years investing and advising I was able to self-correct these tendencies and become more valuable to companies. With Homebrew I knew I was making a distinct choice to become a product-centric investor, not a player-coach. My goal is to invest in strong exceptional teams who have the ability to succeed on their own, and help them increase the probability, scale and velocity of that success. And we intend to do that via our own time, a strong group of entrepreneur advisors, the right co-investors, the broader Homebrew community and a set of other ideas we’re still, uh, brewing. I’m a tremendous believer in the value of operators turned professional investors (duh) but it’s perfectly legit for a founder to ask these investors “I respect what you were able to build but help me understand how you intend to translate that experience into helping me build the company, the product, the team and the culture that I want to build.” The best answers will be centered on growing your capabilities, not touting theirs.